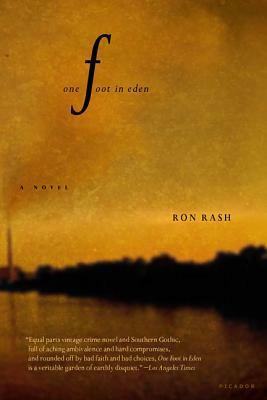 Ron Rash is the author of the prize-winning novels One Foot in Eden, Saints at the River and The World Made Straight, as well as several collections of poetry and short stories. He is the recipient of an O. Henry Prize and the James Still Award from the Fellowship of Southern Writers. For Saints at the River he received the 2004 Weatherford Award for Best Novel and the 2005 SEBA Best Book Award for Fiction. Rash holds the John Parris Chair in Appalachian Studies at Western Carolina University and lives in Clemson, South Carolina.